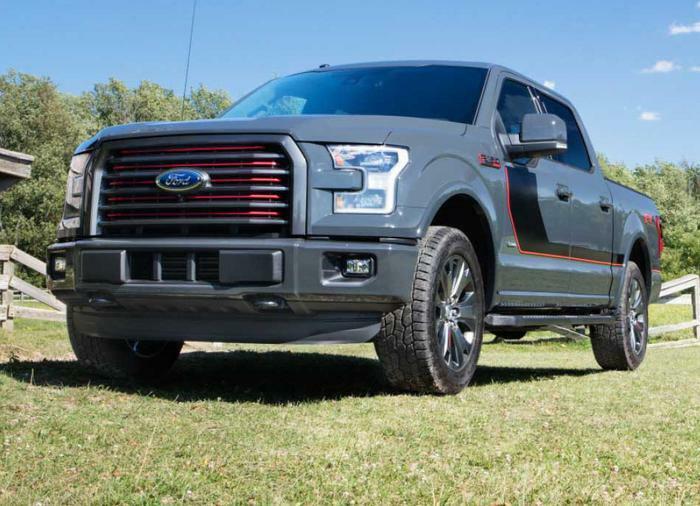 Ford Motor Company is recalling 1,101,107 model year 2015-2017 Ford F-150, and 2017 F-250, F-350, F-450, F-550, F-650 and F-750 Super Duty trucks. The doors on these vehicles may have a bent or kinked actuation cable or the door latches may freeze after water gets into the latch. Either condition can result in the doors opening while while the vehicle is being driven although they appear to be closed, posing the risk of injury. Ford will notify owners, and dealers will inspect the door latch actuation cables and install water shields over the door latches, free of charge. The recall is expected to begin November 13, 2017. Owners may contact Ford customer service at 1-866-436-7332. Ford's number for this recall is 17S33.